Vineyards at Bel Vino winery. Photo by Ed Simon for The Los Angeles Beat. 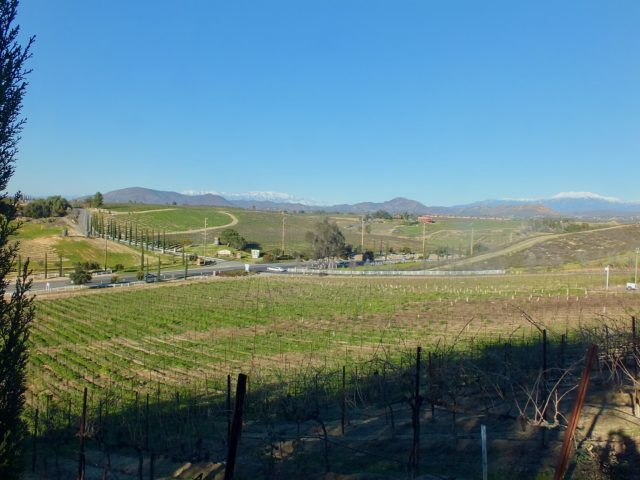 Vineyards in January. Photo by Ed Simon for The Los Angeles Beat.